Singapore business leaders have also called for a reduction of tax rate under the Singapore-India Tax Treaty from the current 15 per cent to 10 per cent. 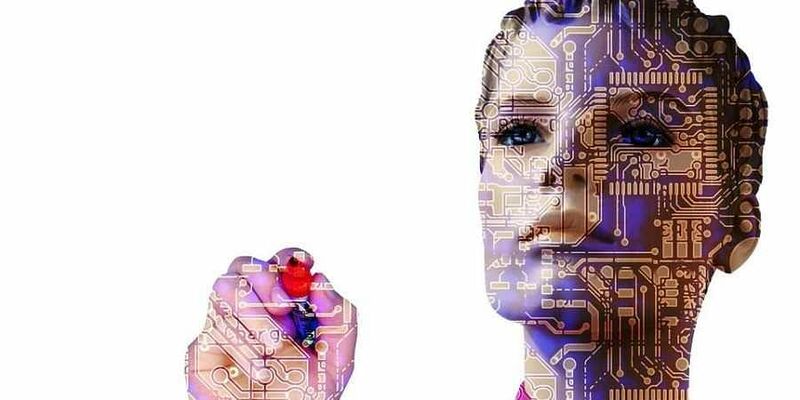 SINGAPORE: Indian business leaders have urged Singapore to collaborate on Artificial Intelligence (AI) in areas like smart cities, 5G, electronic manufacturing, infrastructure and prevailing social issues in health and education. Likewise, Singapore business leaders have also called for a reduction of tax rate under the Singapore-India Tax Treaty from the current 15 per cent to 10 per cent, which is in line with other countries, or even 7.5 per cent given the strategic relationship of the two countries. These proposals and suggestions came following the signing of a "Joint Intention Document" as part of the first Singapore-India CEOs Forum held on Nov 14, 2018, Friday weekly Tabla reported. The Joint Intention Document aims to double bilateral investments to USD 250 billion over the next five years and was signed by the former president of the Federation of Indian Chambers of Commerce and Industry, Harshavardhan Neotia and chairman of Singapore Business Federation's (SBF) South Asia Business Group, Gautam Banerjee. "Singapore is a strategic partner of India and the launch of the Singapore India CEOs Forum as a high-level bilateral consultation mechanism will support the enormous potential for expanding bilateral trade and investments between the two countries," Neotia was quoted as saying in the report.